If you were going to assemble a wide-ranging collection of significant, low mileage Ferraris, it would likely resemble the Shooshani Collection being offered by Gooding and Company on Jan 29-30, 2016 in Scottsdale. Distinguished Ferrari client Tony Shooshani focused on the great eras of the Ferrari marque, from the 250 GTs of the 1960s to the track-bred supercars of the 1990s and 2000s, showcasing the evolution in form, function, and performance engineering from Ferrari. He has participated in numerous rallies with his all-time favorite Ferrari, his 1985 288 GTO, as well as the Ferrari Corsa Cliente program, which races some of the most esteemed Formula One tracks in the world, in his Ferrari 599XX EVO. And don’t worry about Tony – he’s still got his his tailor-made LaFerrari and his Ferrari Sergio to kick around the neighborhood in. 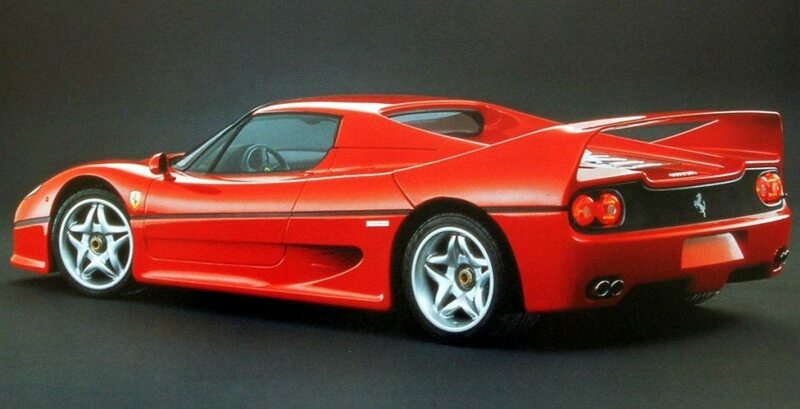 This is the Ferrari F50 that introduced the world to this new exotic at the Geneva Auto Museum in March 1995. Ferrari Classiche-certified, chassis 99999 is the last Ferrari to utilize a five-digit chassis number, was also used for Ferrari’s promotional materials, as well as other significant events showcasing the new F50 supercar. 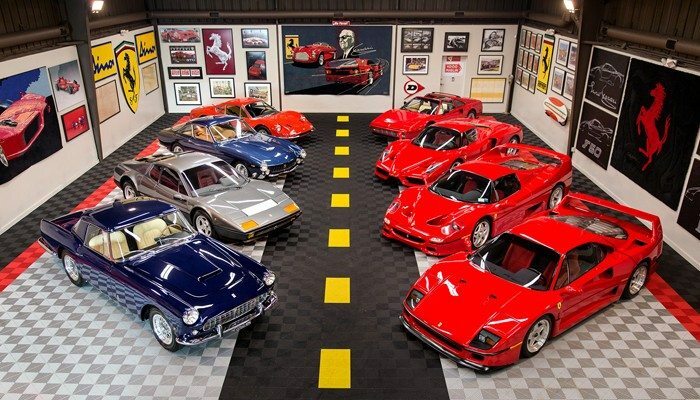 The vehicle was then purchased new to legendary Ferrari dealer Jacques Swaters. Replacing the celebrated F40, the F50 has the heart of a Ferrari Formula One V-12 with the chassis comprised entirely of Cytec aerospace carbon fiber and weighed a mere 225 pounds. A low mileage example with 1,100 miles since new and one of only 349 F50s in existence. As one of the most sought-after supercars of its generation, the Ferrari F40 was produced to commemorate Ferrari’s 40th anniversary. The company set out to make the ultimate supercar by following a “less is more” philosophy. Utilizing a race-bred tubular space-frame, reinforced with lightweight Kevlar and carbon fiber materials, the F40 is a featherweight at just 2,400 pounds. Complimented by a twin turbocharged V-8 developing 478 horsepower, these supercars are capable of reaching mind-blowing speeds of over 200 mph. The 49th US F40 built in 1990 and Ferrari Classiche-certified, chassis 86554 is one of only 213 F40s delivered to the United States and is presented today with only 3,600 miles on the odometer. 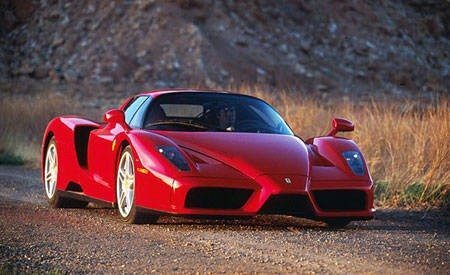 The 2003 Ferrari Enzo, the supercar that took the automotive world by storm when it was released in the early 2000s, broke almost every performance record set before it. Acceleration was nothing short of blistering, with a 0-to-60 mph time of just 3.3 seconds and a top speed of 217 mph. Powering the Enzo is a race-derived, naturally aspirated V-12 with 660 horsepower on tap and an F1-derived gearbox that provides instantaneous gear shifts. Owning an Enzo means being part of an ever-shrinking club. Presented with 2,600 miles and signed by former head designer at Pininfarina, Ken Okuyama, chassis 30132049 is one of only 349 examples ever produced. This Ferrari Enzo is an excellent, well-preserved example with all original documentation, tool sets and Ferrari Classiche certification, and is one of the best-ever offered. This highly desirable Series II Cabriolet, chassis 1939 GT is finished in the rare and attractive color of Blu Scuro over supple cream leather interior. Rarely presented since its strong showing in the 2000 Pebble Beach Concours d’Elegance®, this stunning Ferrari comes equipped with the original factory hardtop and is ready to grace the show field once again. Number 275 of only 350 built, chassis 5537 GT benefits from an exceptional concours-quality restoration completed in June 2013 and presented today in the shade of Blu Sera over beige leather. 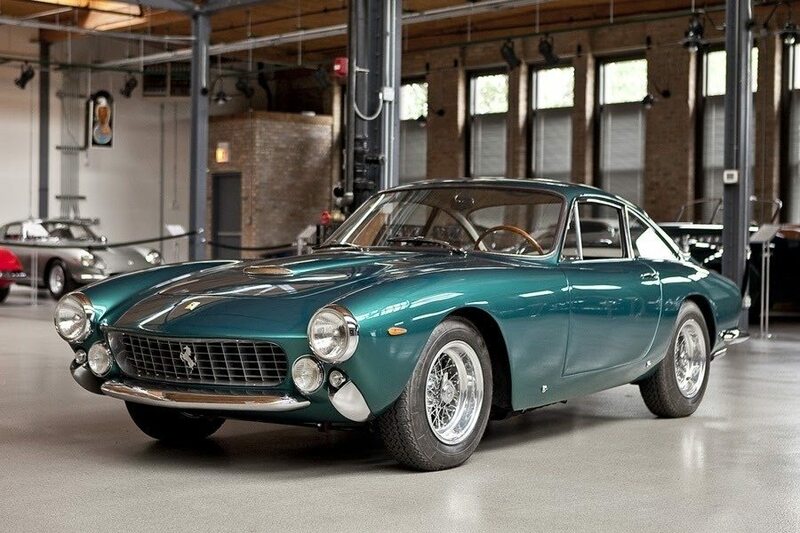 This impressively restored Lusso, documented by Ferrari historian Marcel Massini, earned 1st in Class at the 2014 Arizona Concours. 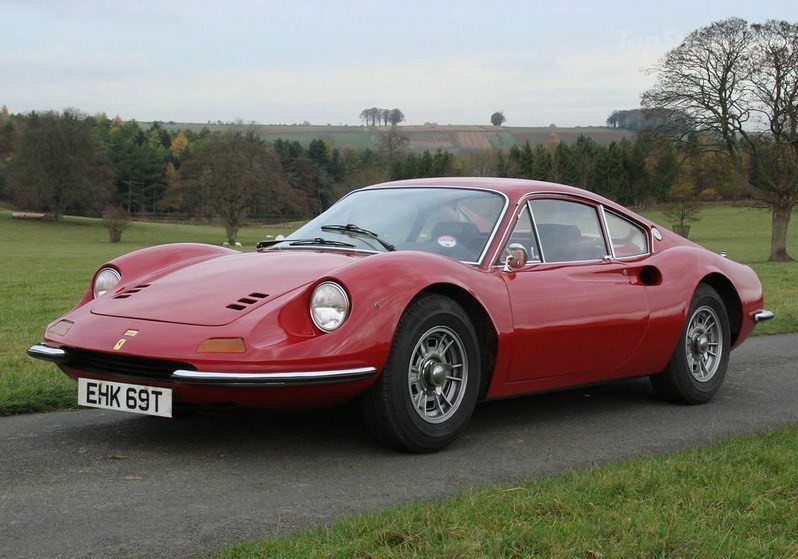 This highly original and unrestored early Dino, chassis 00378, is the 140th example of just 153 units of the most desirable alloy-bodied Dino’s built. Finished in the classic livery of Rosso Chiaro, this well-kept Dino 206 GT is a superb example of one of the most iconic, influential and beloved Ferraris of the 1960s. There is always a sense of theater when experiencing the visceral sounds of a Ferrari V-12 emitting from the iconic 512 Berlinetta Boxer supercar. Formerly owned by legendary racer A.J. Foyt, who has signed both the dashboard and the owner’s manual, chassis 51725 is delivered in the striking color combo of Grigio Argento over Bordeaux interior. Revered as one the best driver’s exotic ever produced, chassis 74921 offers a meticulously maintained and original presentation of the 328 GTS. With under 15,000 miles from new, this iconic Ferrari has been driven sparingly and comes complete with all documentation and tools from its original delivery. Hope you’ll join Heacock Classic in Scottsdale for all the auction action.